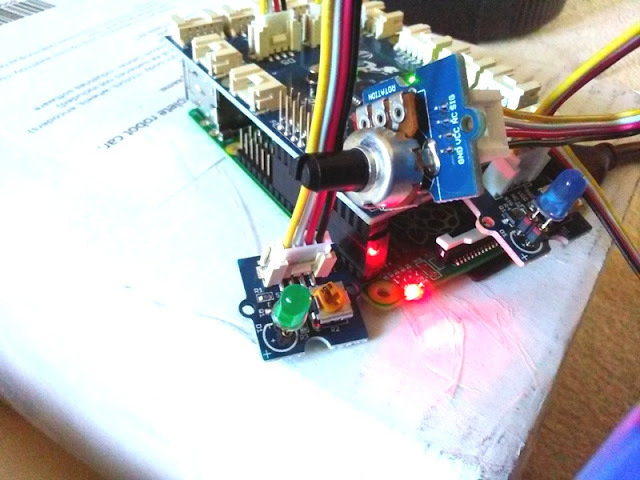 Flic Programmable Bluetooth Trigger Button with IFTTT integration! 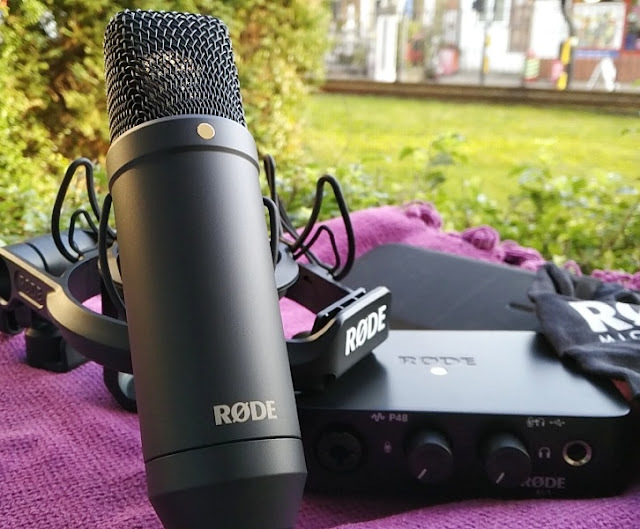 A wireless device that can trigger multiple events from a push of a button sounds like a neat idea! 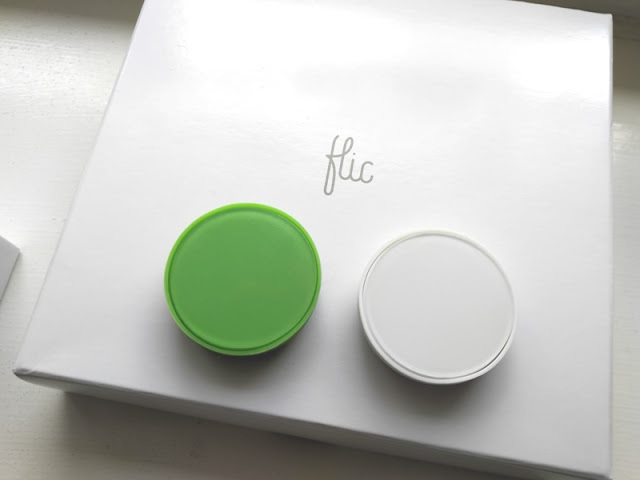 The Flic smart button is a wireless trigger button the size of a coin that can control the applications of your smartphone as well as Bluetooth devices in your house. 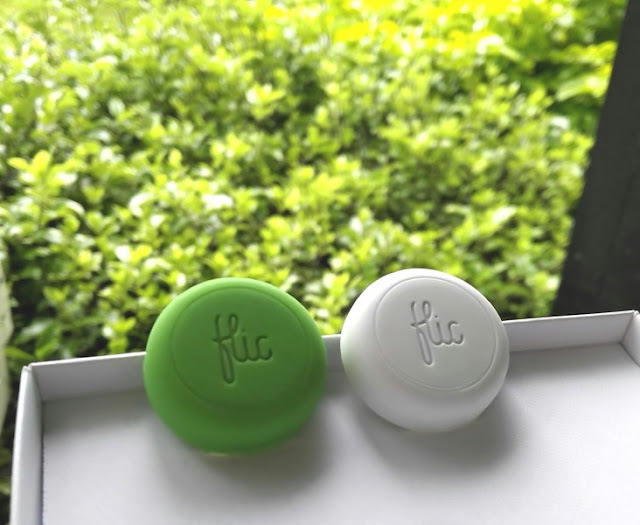 Flic communicates via Low Energy Bluetooth to your smartphone, enabling it to send a single signal or multiple signals to trigger multiple events at the same time. 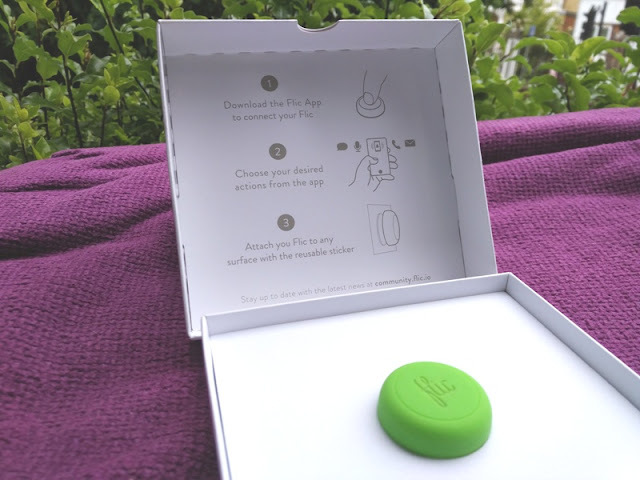 Flic can be used as a tech wearable as it can be programmed to do pretty anything you want like set an alarm, send an emergency SMS, control music, activate an IFTTT recipe, take a remote photo, or even activate siri. 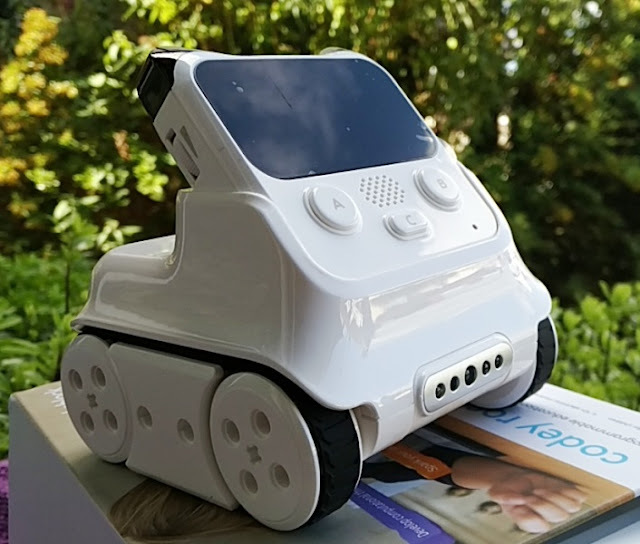 Flic can be programmed to perform simultaneously three different actions (i.e. 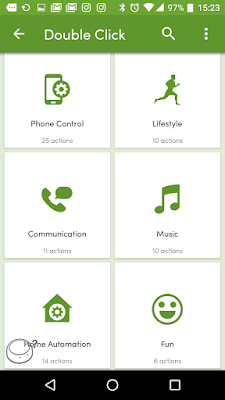 turn on smart bulb, send email, open website on phone browser) by programming the three actions under one of the three methods to activate Flic, which are Single Click, Double Click and Hold. 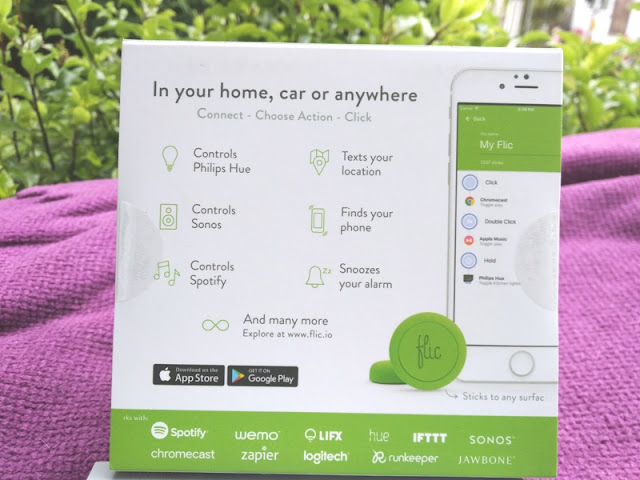 As mentioned earlier, each activation method supports more than one action, so you could set Flic to dimmer your Philips Hue bulb, play a doorbell sound and start Spotify playlist with a single click. 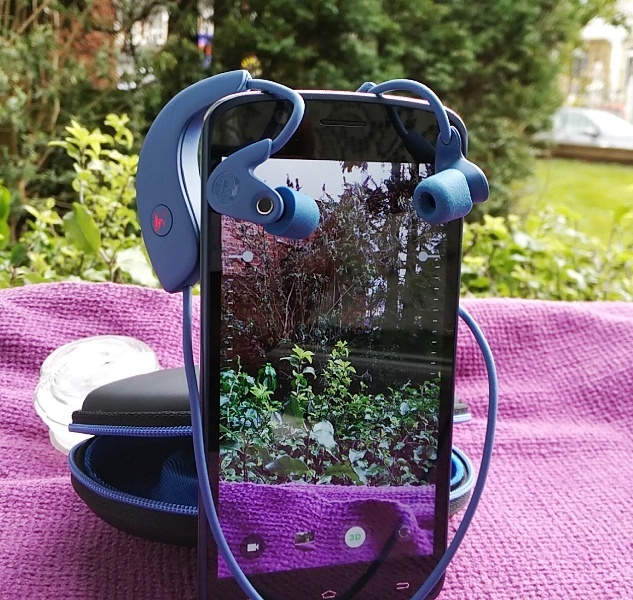 The fact that you can control multiple actions, makes the Flic bluetooth button ideal for all sort of situations and/or activities like jogging where you may want to remotely control the play/pause, tracks and volume of the music on your smartphone without having to take the phone out. 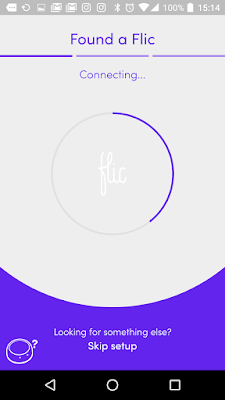 Flic is able to trigger events when connected to your smartphone. 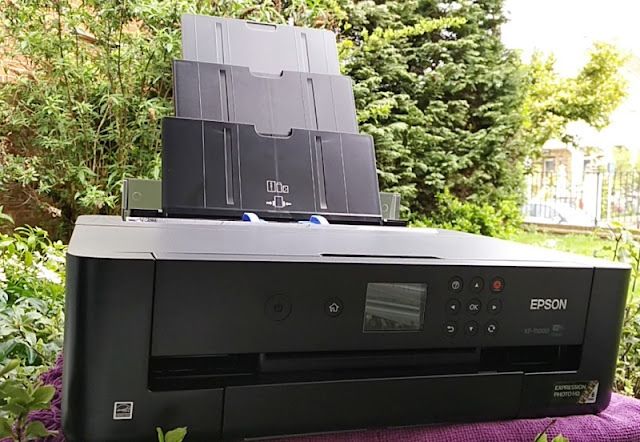 There are two ways to tell whether Flic is connected to your smartphone or not. If Flic glows red when clicking it that means, it is not connected to your smartphone. 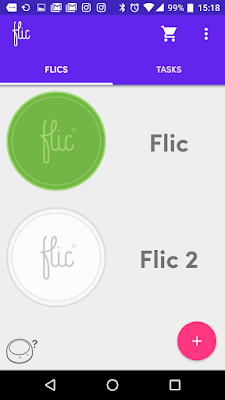 The other way to tell if Flic is connected is via the Flic app. What's really nifty about Flic is how versatile it is. 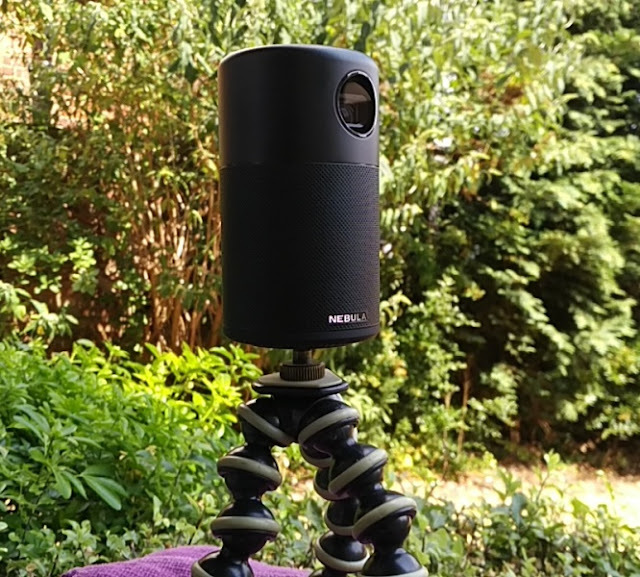 The possibilities of things you can use Flic for are endless. You can turn the Flic button into an easy to install doorbell with your phone acting as the door chime. Flic is powered by a CR2016 coin cell battery so when the power runs out you can replace it. 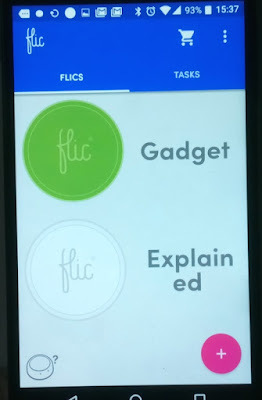 You can configure multiple Flics to work on a single phone as well as create Tasks in the Flic app. 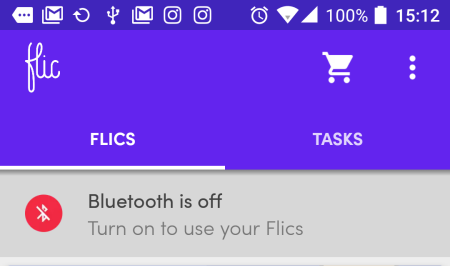 The "Tasks" feature of the Flic app is similar to the Single Click feature but instead of three actions you can have an unlimited amount of actions under one single task, plus you can create an unlimited amount of tasks, which is pretty cool. 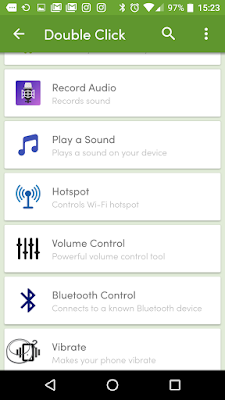 Another neat thing you can do with the Flic smart button is to trigger your IFTTT recipes. 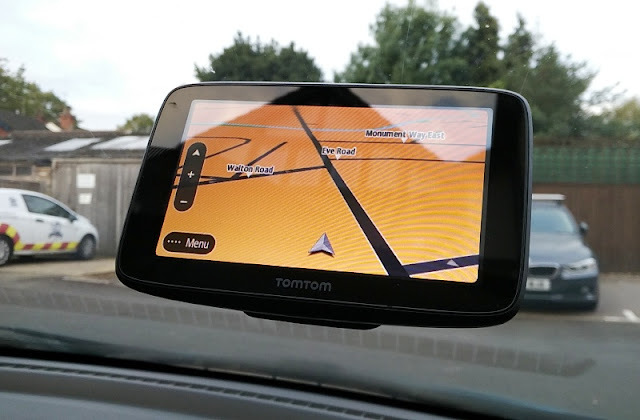 You can create an IFTTT "SOS email" to be sent out with your GPS coordinates to a specific person when clicking, double clicking or holding the Flic button. 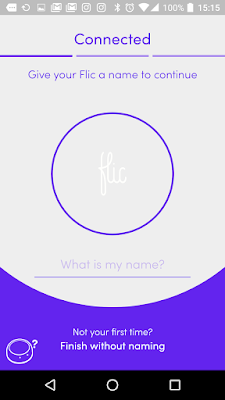 In order to connect Flic with your IFTTT channel, you need to create a Flic account and then head over to https://ifttt.com/flic to connect the account. 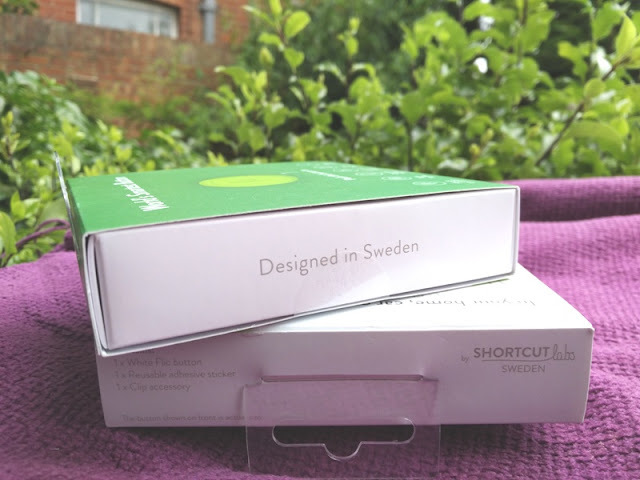 Setting Flic with the app is very easy. Download it from the Google Play Store and run it on your phone. 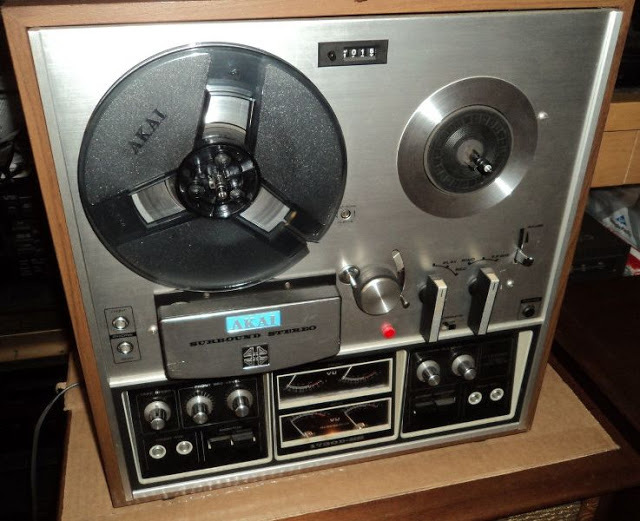 Click on the "plus sign red circle" and click your Flic(s) to connect. 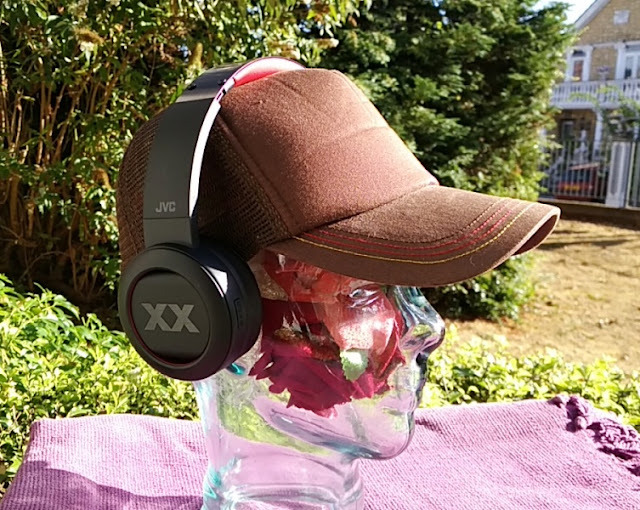 Bluetooth pairing takes less than 10 seconds. 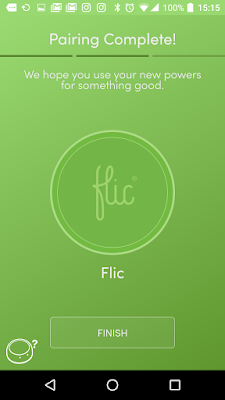 The Flic app interface is easy to navigate and use, which makes setting actions for the Flic button a breeze! 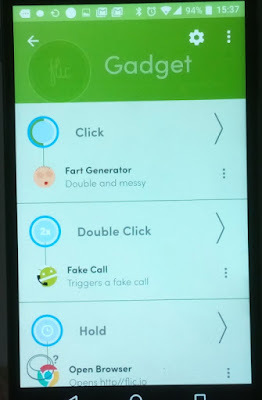 There are over 50 actions that come pre-loaded with the app and many of these are actually quite useful and fun like the fart generator.